Help Stop Man caused Wi-Fi Warming. D.E. is causing rampant, out of control Wi-Fi warming and if it isn’t stopped soon; the cyber world will become uninhabitable! Digitally speaking of course. The causes of D.E. are many, and it’s becoming a concern to many enterprise operations. “What’s ‘D.E.’?” you say? On iPhones it’s called “Preferred Network Offload” or “PNO”. Microsoft refers to it as “Wi-Fi Network List Offload” or “NLO”. To those who loath acronyms; (Courage Camille!) It will be referred to as “D.E.” anyway despite any animosity. With more and more employees using personal mobile devices to connect to company networks, the information that is automatically collected by the device can also be covertly collected by a human (if you can call a criminal hacker a human that is). When a personal mobile device has Wi-Fi enabled it’s collecting and broadcasting stuff that you probably don’t want others to know about. If this comes as news to you don’t fret. Industry leading security software is at the ready to put an end to this invisible menace. With hackers continuously devising ways to exploit vulnerabilities in electronics, the “Yin” to that “Yang” is focused on stopping them; i.e. security software developers. The powerful weapons developed by these experts are formidable and continuously evolving. The Digital Exhaust issue has brought to light some concerns as to how they may be used to gather information that could in turn be used in nefarious ways. The security professionals know this. A constant full-frontal attack is what combating security threats is all about and failure is not an option. Award winning solutions are being written and implemented in an ongoing effort to help those who cannot help themselves. The cyber-security experts are the heroes to all enterprise businesses. Having top notch cyber-weapons locked and loaded to keep hacks out of your network is a good thing. However, having a good program in place to keep your staff up to date on security best practices is an excellent protocol to have in place at any business. It’s always a combined effort that succeeds to the highest degree. Staying vigilant and aware of the threats goes a long way to avoiding them altogether and is every bit as important as having a security app installed. The two together are a powerful combo. 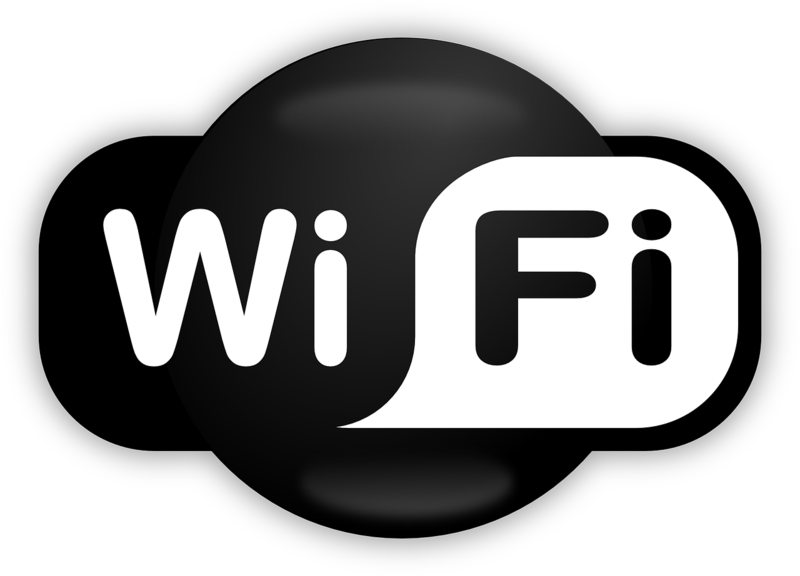 Therefore, it is in everyone’s best interest to stay focused when accessing private or public wireless networks. It should be the same mindset as putting on your seat belt when driving. The wide-open nature of the Internet and the World Wide Web has given rise to a security business model which is necessary. The best of the best is there to make sure that simple surfing on any network doesn’t become and arena of vulnerability for the hacker to take advantage of. The bad Apples will always be out there; we know this and it’s unfortunate. However, there will always be the Digital Knights in shining armor too.